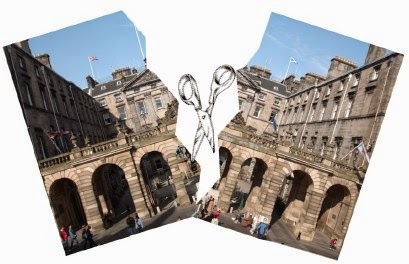 A reminder of our lobby from 08.45 – 09.45 at Edinburgh City Chambers, High St, Edinburgh against £140 million in council cuts, 2,000 job losses and compulsory redundancies. See you there! UNISON is demanding that Labour and SNP councillors keep their no compulsory redundancy pledge.